Follow @jmerulloimports on Instagram & Facebook for the latest on product offerings, company updates and more! We love seeing your creativity at work. 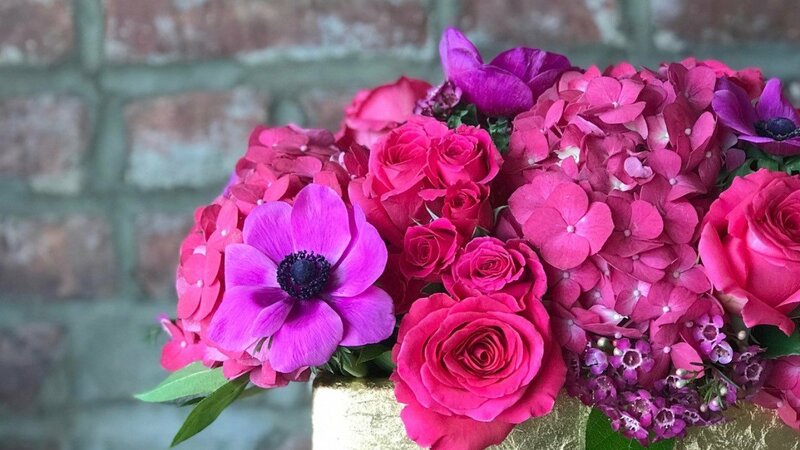 Use the hashtag #jmiflowers for a chance to be featured!